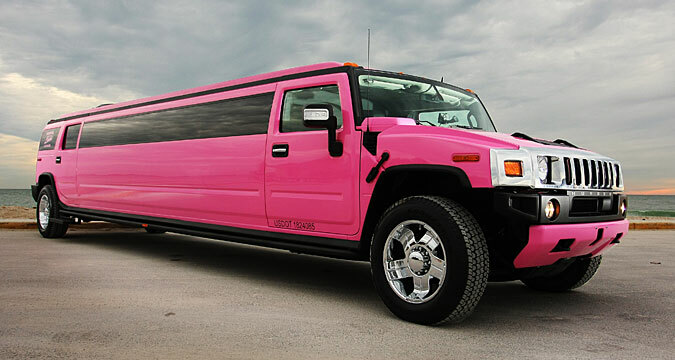 We are the only company in western Michigan / Grand Rapids Area with a pink limousine. 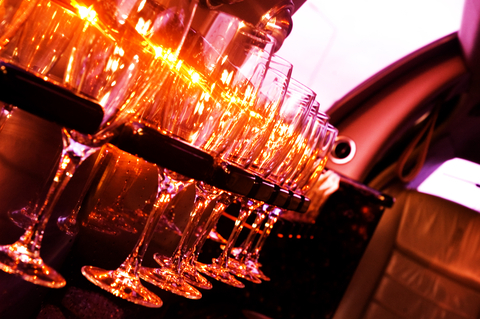 Our Pink H2 Hummer is big and built for any and all events. 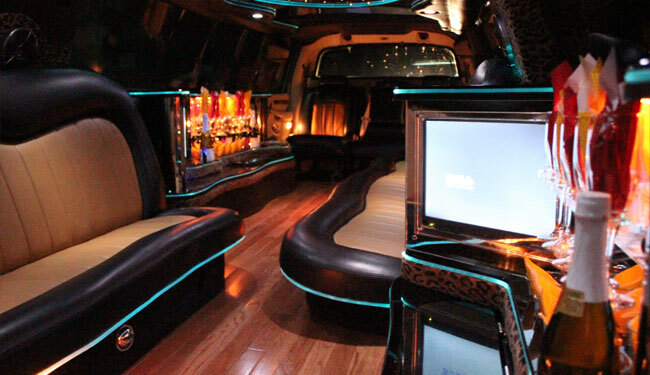 The only other companies with pink limos are down in Detroit which will be costly. 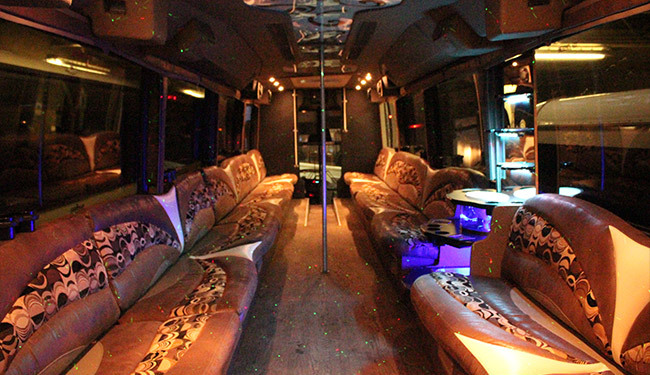 This is the perfect limousine for bachelorette parties & more. 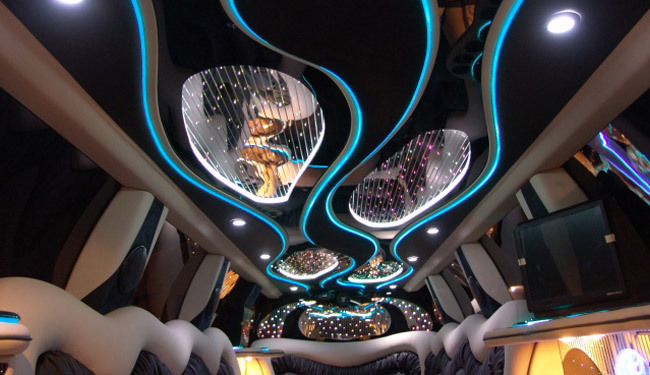 It comes with latest interior design that is both spacious and luxurious. 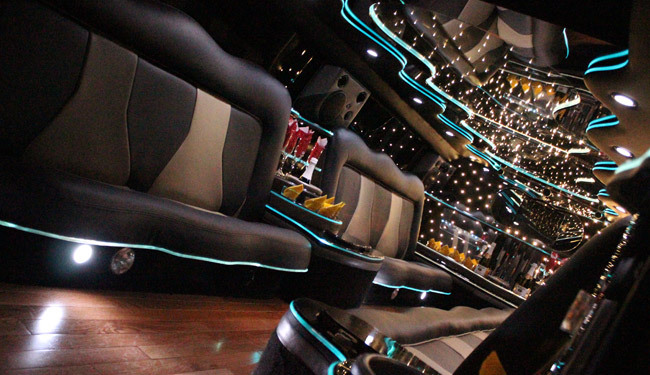 LCD Panel, Fiber optic lighting, LED, Lazers, Star Gazer Ceilings, Open seating, Ice Cooler, Premium Sound System with Great Bass, Upgraded suspension for a smooth ride. 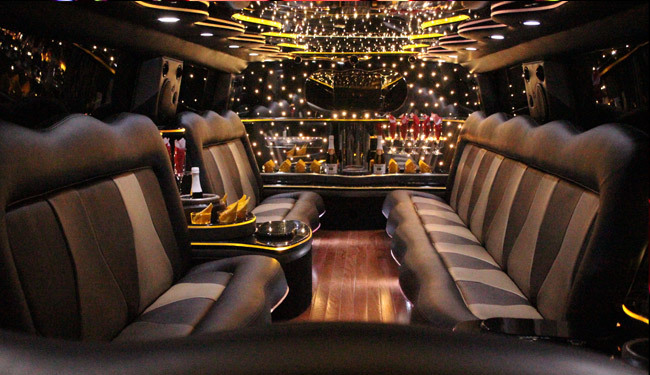 You will have the best time in this limousine as we put the best stuff inside. 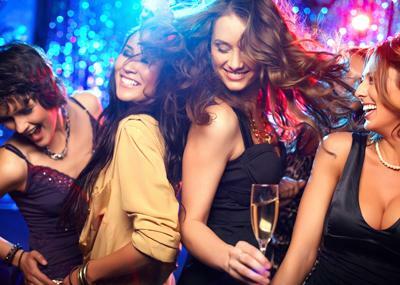 If you are looking for a pink limo in Kalamazoo, Grand Rapids, Lansing, Battle Creek then we are the limousine company for you.